The Trail Blazers defeated the Jazz tonight in Portland by a final score of 132-105. 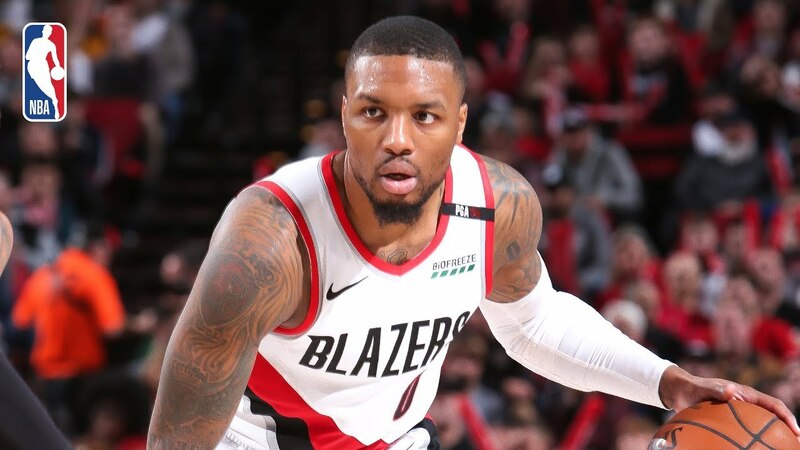 Damian Lillard led all scorers with 36 points (12-21 FG), along with 8 rebounds and 11 assists for the Trail Blazers, while C.J. McCollum added 30 points (12-17 FG) and 3 rebounds in the victory. Donovan Mitchell led the Jazz with 22 points (8-16 FG), to go with 4 rebounds, while Rudy Gobert tallied 15 points (7-9 FG) and 9 rebounds in the losing effort. The Trail Blazers’ 132 points ties a season-high for points scored in a game (11/1/2018 vs NOP) as they improve to 32-20 on the season, while the Jazz fall to 29-23.